The financial funding agreements, which had been delayed several months, will allow a groundbreaking on the toll lanes to happen before the end of the year. FAIRFAX, Va. — Virginia and the private group of companies set to build and operate two new toll lanes in each direction on Interstate 66 have reached final financial agreements needed to begin construction, Virginia Department of Transportation Commissioner Charles Kilpatrick told WTOP Thursday. The financial funding agreements, which had been delayed several months due to initial holdups on a low-interest federal loan, will allow a groundbreaking on the toll lanes between Gainesville and the Capital Beltway to happen before the end of the year. The final public hearings on designs for the lanes are scheduled Nov. 13, 14 and 16. The lanes are expected to open in 2022. 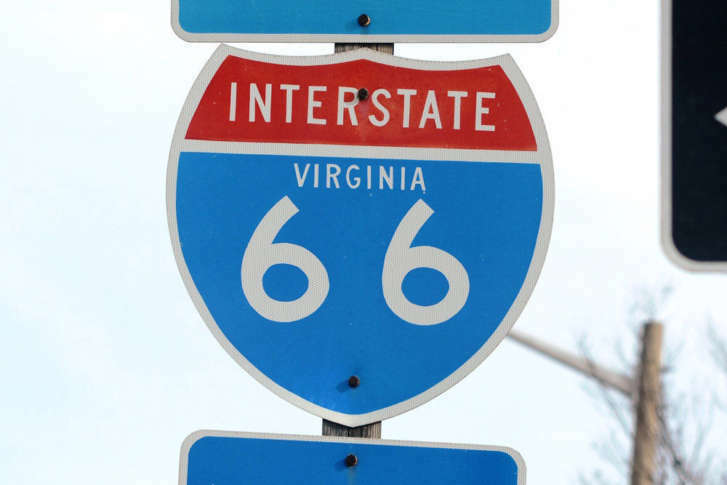 Separately, new expanded HOV hours and rush-hour only tolls for solo drivers on I-66 inside the Beltway are scheduled to begin Dec. 4.